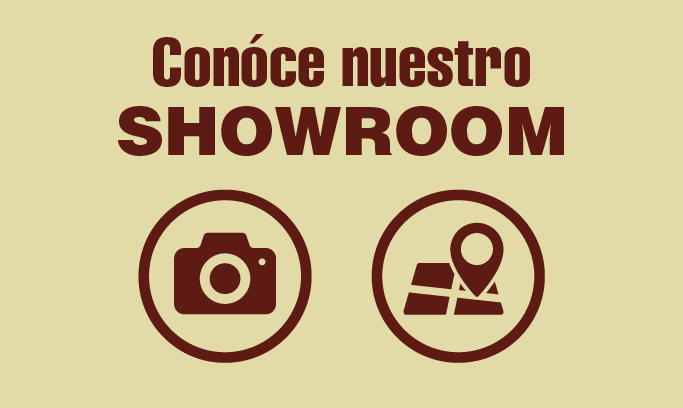 En caso de que tengas un monitor o proyector que no cuente con un sintonizador digital, este sintonizador es la solución a tus necesidades, se integra perfectamente con el ZvPro 810. 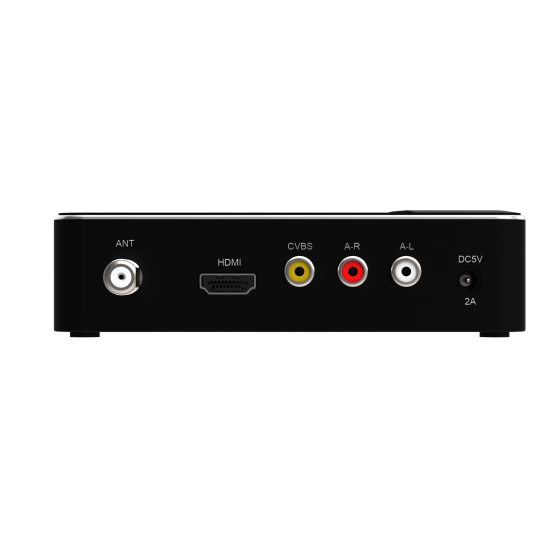 Have a projector, monitor or other display without a digital tuner? 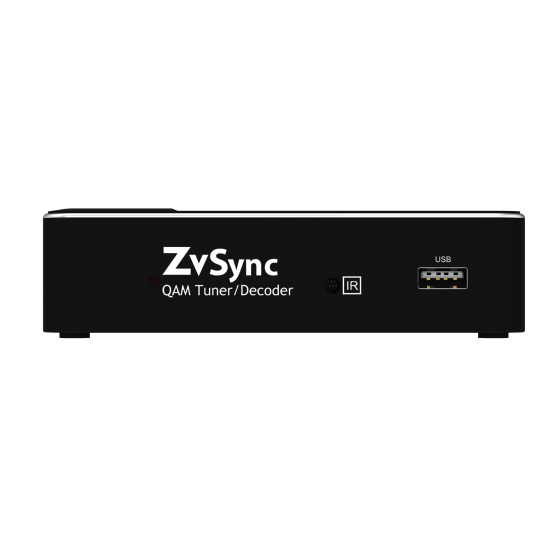 ZvSync is a digital cable tuner with HDMI and composite outputs. 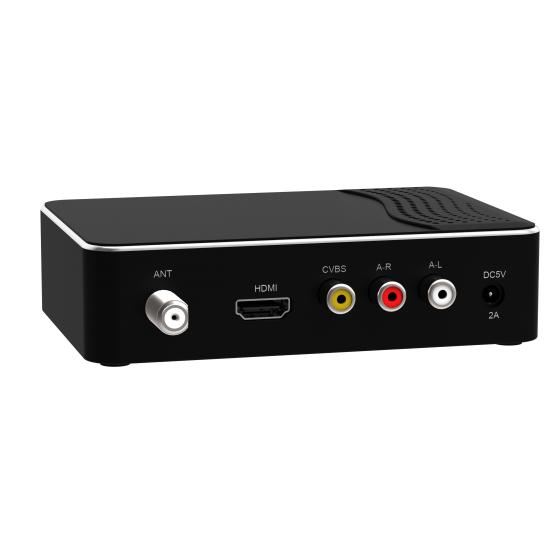 It can be used for any display that is not equipped with a built-in digital tuner, such as: projectors, HDTVs without tuners, commercial displays, monitors, and analog TVs. 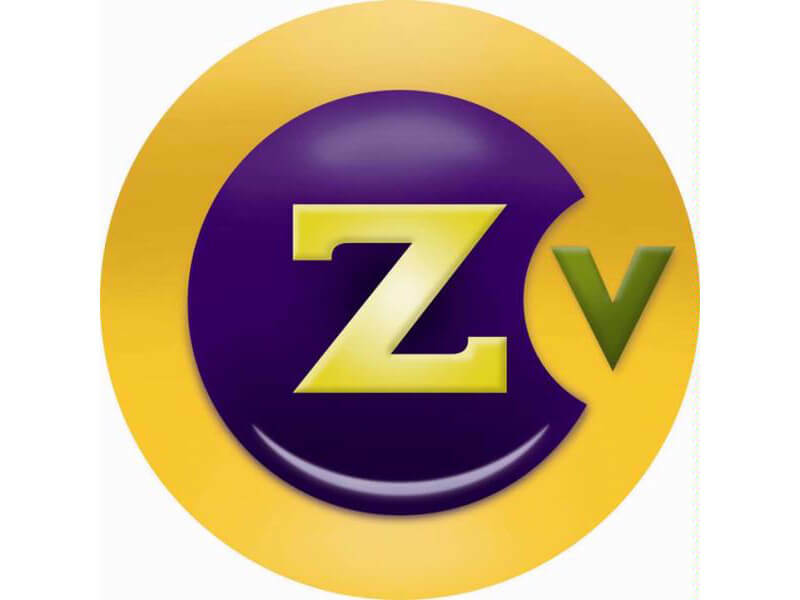 The ZvSync enables you to connect to any ZvPro or Hdbridge encoder / modulator and receive over 100 channels on your display. 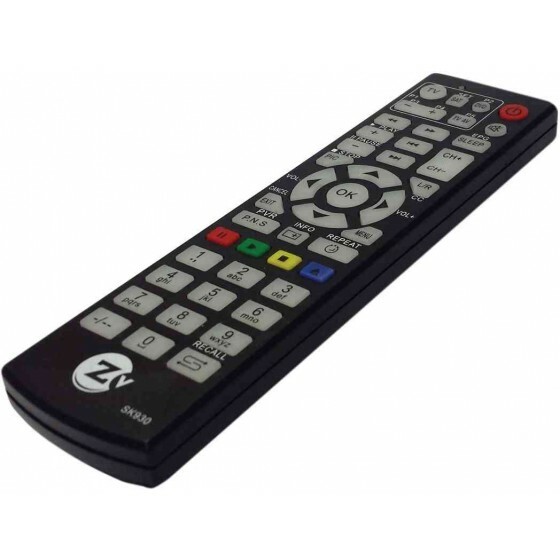 Perfect for sports bars, assisted living and education environments where you have both televisions and projectors. 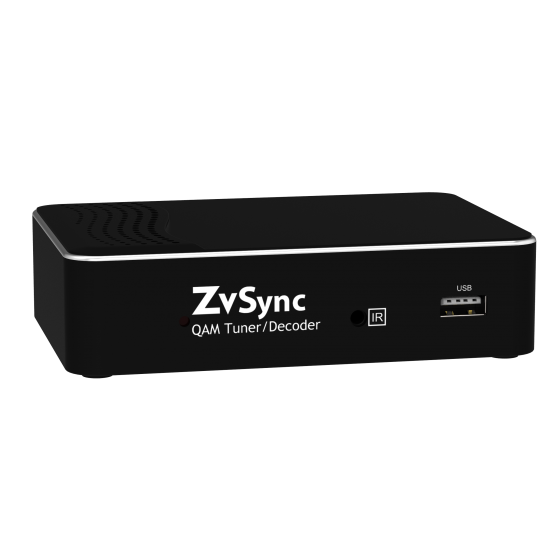 The ZvSync takes the signal via coax from the ZvPro and converts it to either an HDMI or composite video output that can be used on nearly any display.